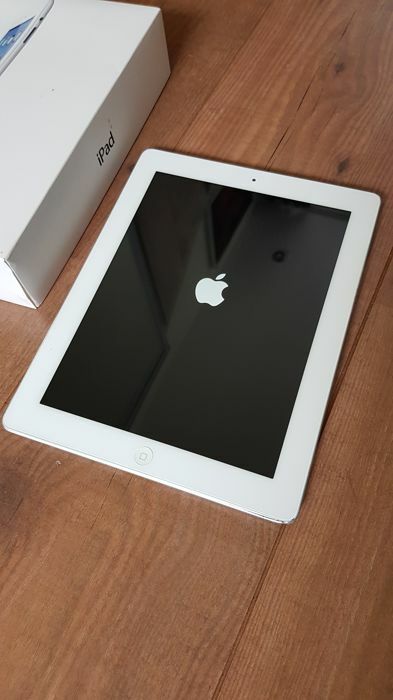 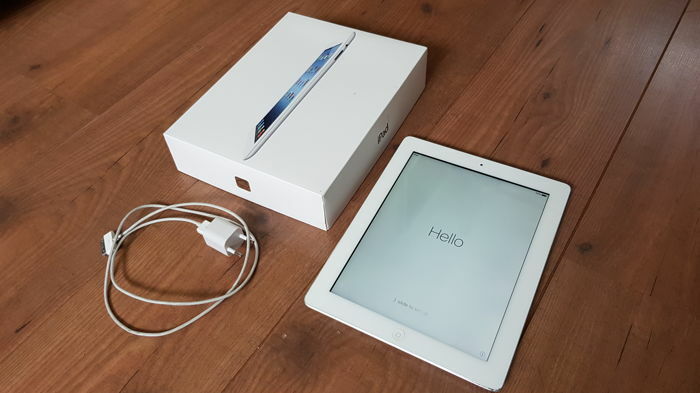 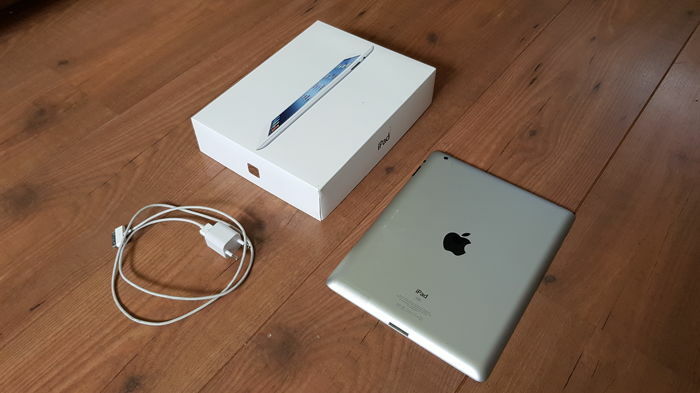 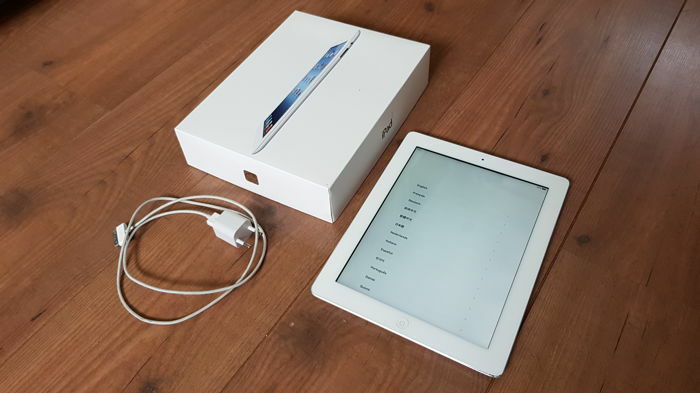 Apple iPad , 16GB White (A1416) + Original box with charger, etc. 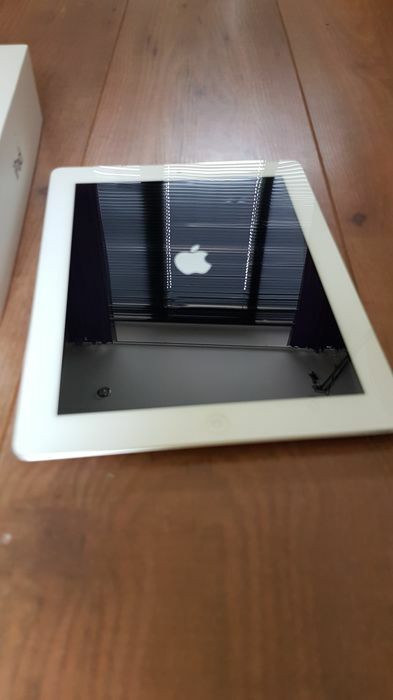 Very nice Ipad to have in your collection. 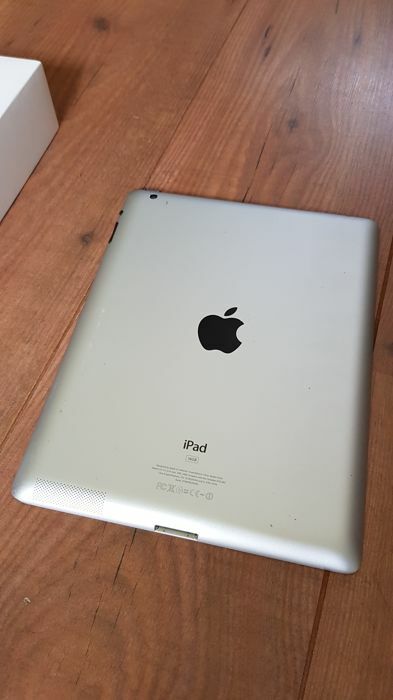 The ipad's screen is almost scratch free, almost as new! 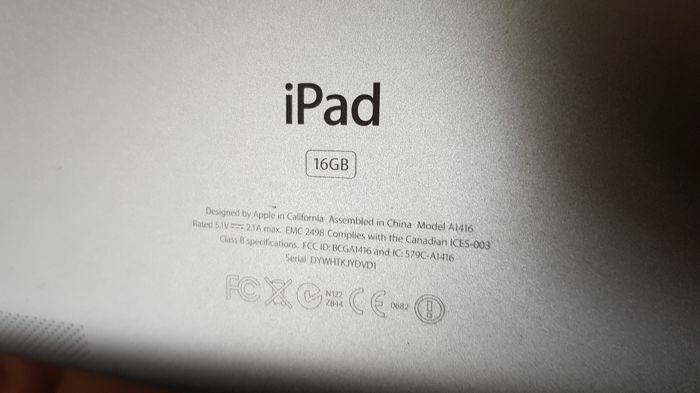 You can search on google for A1416, for the specs of the Ipad. 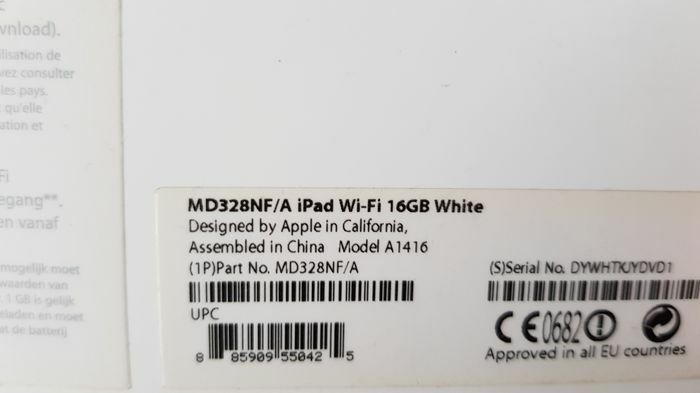 Shipping with Track en Trace and secured.